The film explores contemporary Southeast Asia and its cinema through the works of four iconic filmmakers – Eric Khoo (Singapore), Pen-ek Ratanaruang (Thailand), Brillante Mendoza (Philippines) and Garin Nugroho (Indonesia). From the dialogue between each director’s style and the social realities that inspire them, emerges a powerful picture of a region rich in diversity. 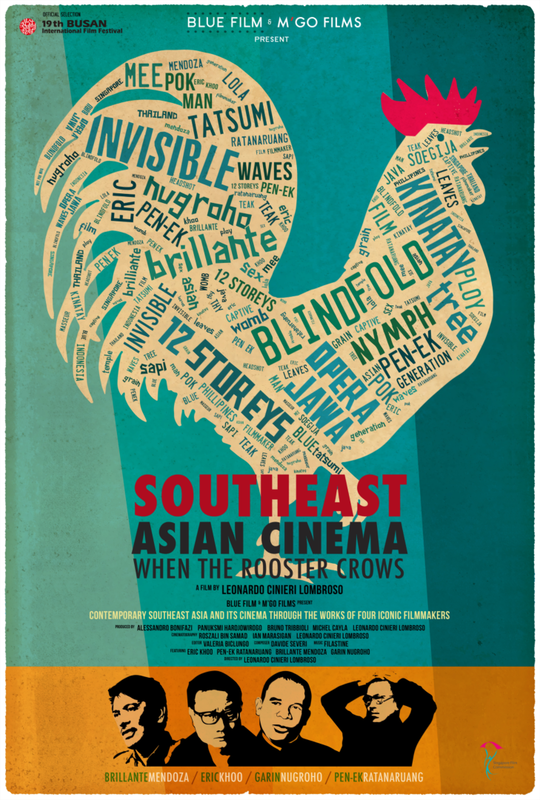 The lives of ordinary people in provisional Philippines, an increasingly divided Thailand, censorship in Singapore, and an Indonesia finding its way through messy democracy – reveal the various contexts that brought about the rise of Southeast Asian cinema.